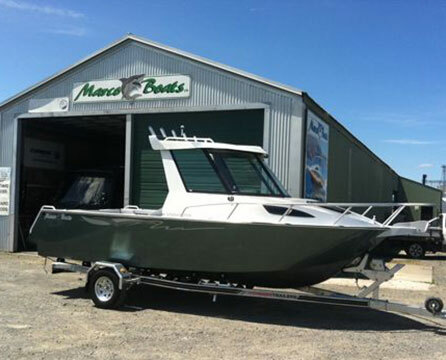 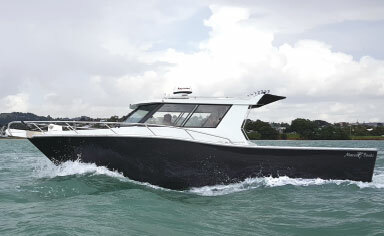 Select and customise the fit out of the right boat for you. 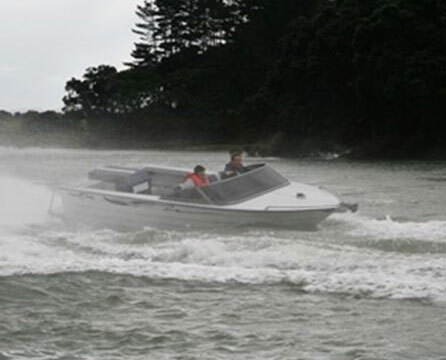 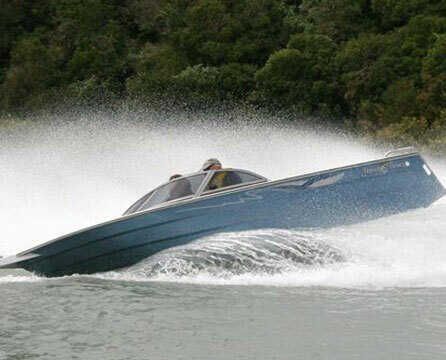 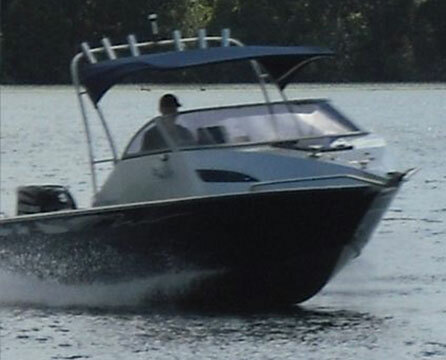 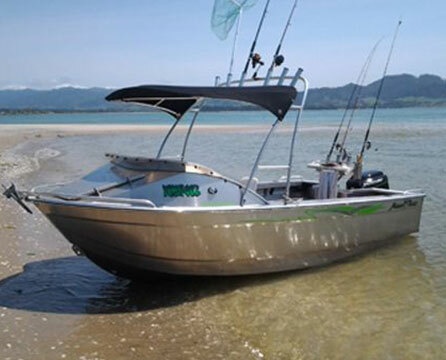 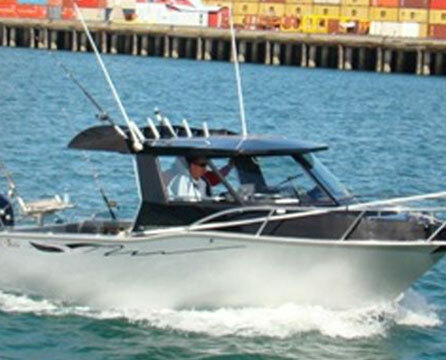 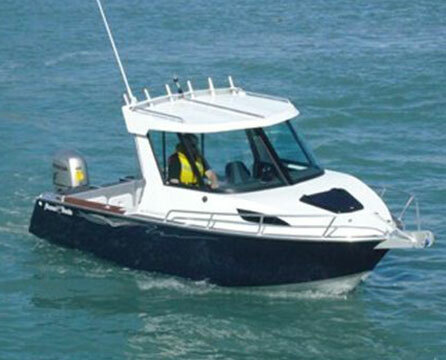 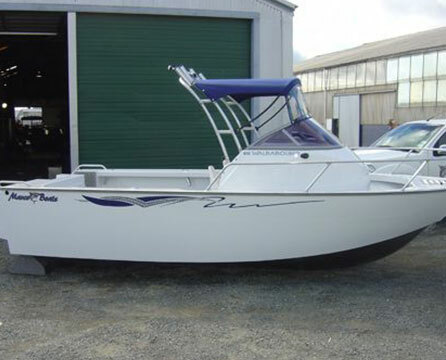 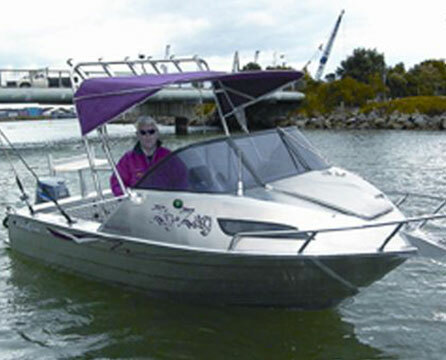 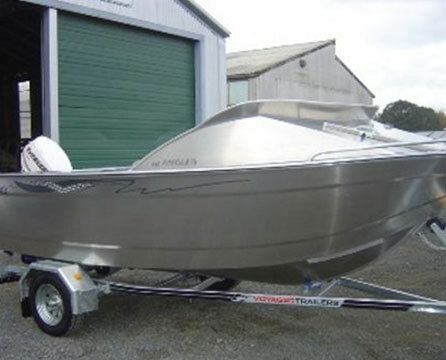 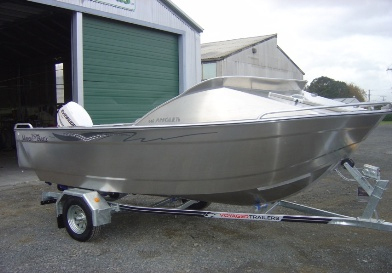 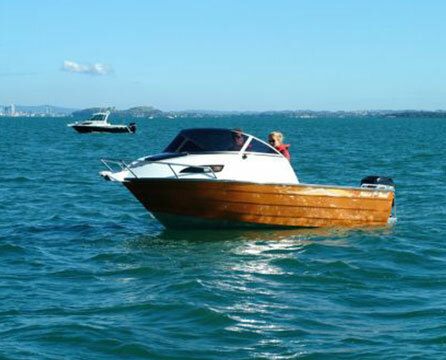 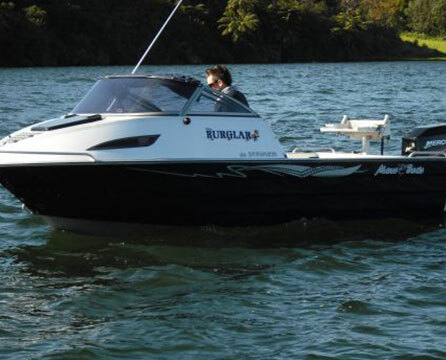 If you are uncertain of which boat hull to choose, it may be useful to view the boats in our boat range here. 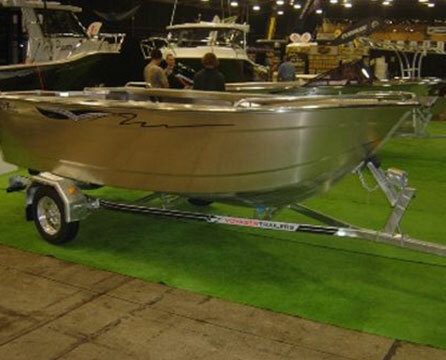 Start by selecting the hull (length & style). 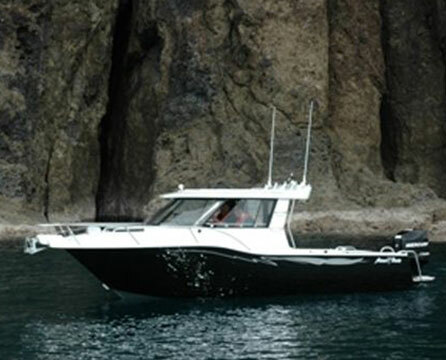 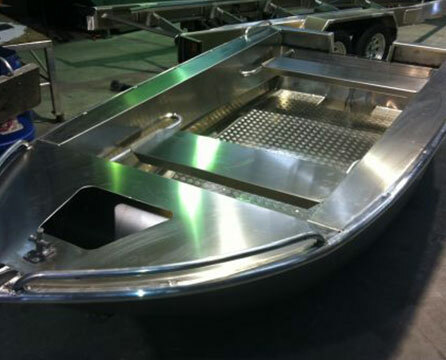 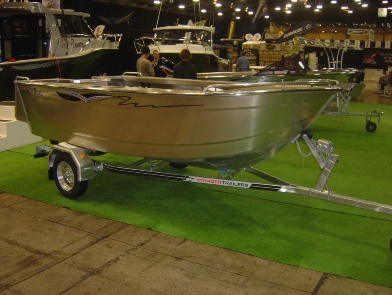 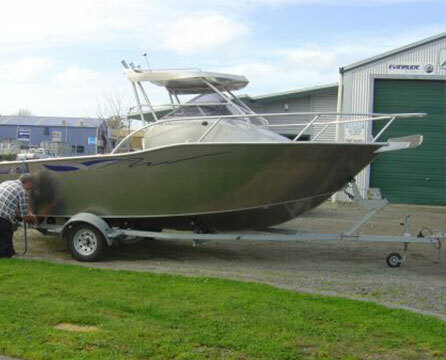 This web page will then refresh and give you the custom options available for your choice of hull.